The latest AMD Catalyst Beta Driver offers quality and performance optimizations for Star Wars: Battlefront, Fallout 4, Assassin's Creed Syndicate and Call of Duty: Black Ops III. Star Wars : Battlefront - Game cannot be launched in full screen mode on some laptop systems with an Intel processor and an AMD graphics device. When installing the AMD Catalyst Driver for Windows, the user must be logged on as Administrator, or have Administrator rights to complete the installation of the AMD Catalyst Driver. 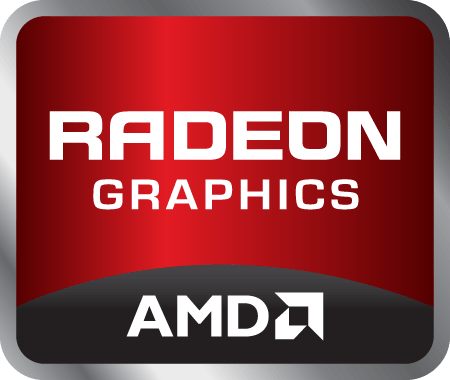 The AMD Catalyst 15.11.1 Beta Software Suite requires Windows 7 Service Pack 1 to be installed. The AMD Catalyst 15.11.1 Beta Software Suite requires Microsoft .NET Framework 4.5 to be installed. Microsoft .NET Framework 4.5 is included in all AMD Catalyst driver packages. This AMD Catalyst Beta Driver offers quality and performance optimizations for Call of Duty : Black Ops III.